Breede River, Swellendam. Aloe Ridge Accommodation. 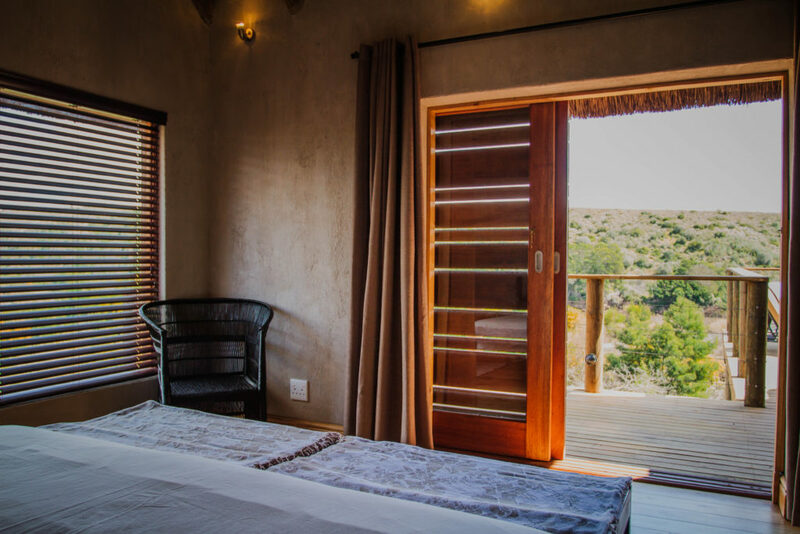 Situated on a small ridge overlooking the Breede River in the Western Cape. Aloe Ridge Breede River Self-Catering accommodation is an absolute must for families and couples wanting a total getaway from city life. With all the creature comforts. Aloe Ridge Breede River Self-Catering accommodation comprises of 5 luxurious thatched A-frame self catering houses. Each with en-suite bathrooms and a magnificent riverside setting. 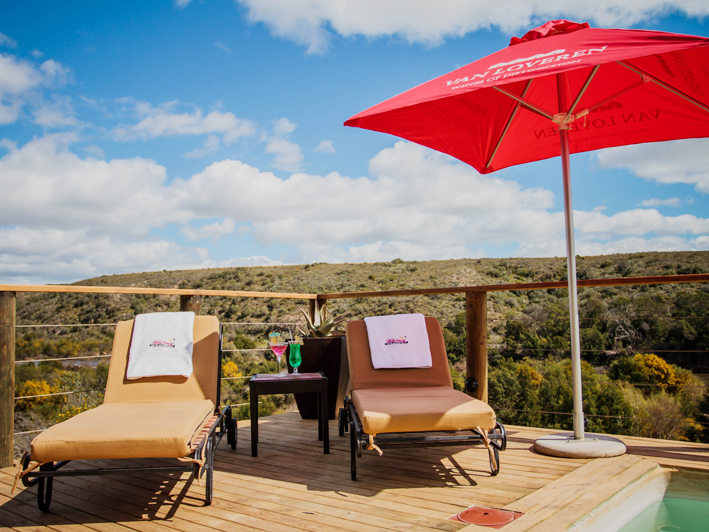 Each self-catering house also boasts a large deck with swimming pool and braai area. There are a total of 5 self catering Houses in the Aloe Ridge Collection. Each with two rooms en-suite sleeping a total of 4 guests each in either twin or double. All Linen and towels are supplied. Along with a comprehensively equipped kitchen. Houses are available on a SELF-CATERING Option ONLY. Maximum of 4 Guests per house ONLY.